Opposed to the marriage of their Muslim daughter to a Hindu boy 24 year old Ankit Saxena, girl’s family stabbed him to death in west Delhi's Raghubir Nagar. Girl’s mother, father, uncle and brother all involved in the killing were arrested. It is not a surprise that current socio-political environment tried to give this ‘honor killing’ or ‘shame killing’ murder a communal color by targeting the Muslim community. But the main focus here should be the need to concentrate on the constitution values which allows any adult male or female to marry his or her choice that was denied in this case by brutal murder of the boy. But such repeated incidents told that the society has not changed. The State has also failed to ensure safety of such couples in many occasions. Last year we heard about the case of Hadiya a Hindu girl who converted to Islam by her choice to marry a Muslim boy. But again the communal painters gave it ‘Love Jihad’ color and girl’s family reached Supreme Court to separate her from her husband. Supreme Court who first gives custody of Hadiya to her college’s din later ruled that an adult person can take her own decision. Here again role of State and society degraded the constitution values. 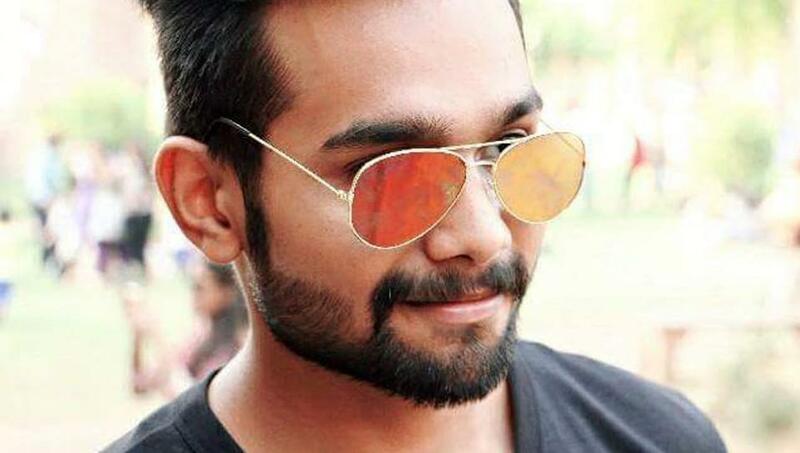 It is not just the case of Ankit Saxena or Hadiya but we have witnessed many such incidents in the past where couples were killed for marrying outside their castes or faith by enemy of love. Most dominant is the state of Haryana where Khaap Panchayats enjoyed copyright to order death penalty to any such couple. Apart from Haryana, Maharashtra, Bihar, Uttar Pradesh, Rajasthan, etc also reported such crimes. The research shows that not only in India, these crimes are also prominent in many parts of the world like Pakistan, Iraq, Iran, Italy, United Kingdom, etc. Love we say is the most powerful force in the world but that feeling is unacceptable by enemy of love who tries to overpower it by hate. Until government take strong actions against those who spread hate and fear in the society these killings will never stop. Understanding that no faith, no caste is above individual’s life is also important. Love is what really matters. Religions acknowledge that too. Yet people are killed when they love. One of the paradoxes of religions. Its really pathetic to about such "honor killings" ...hope one day situation will be much better.